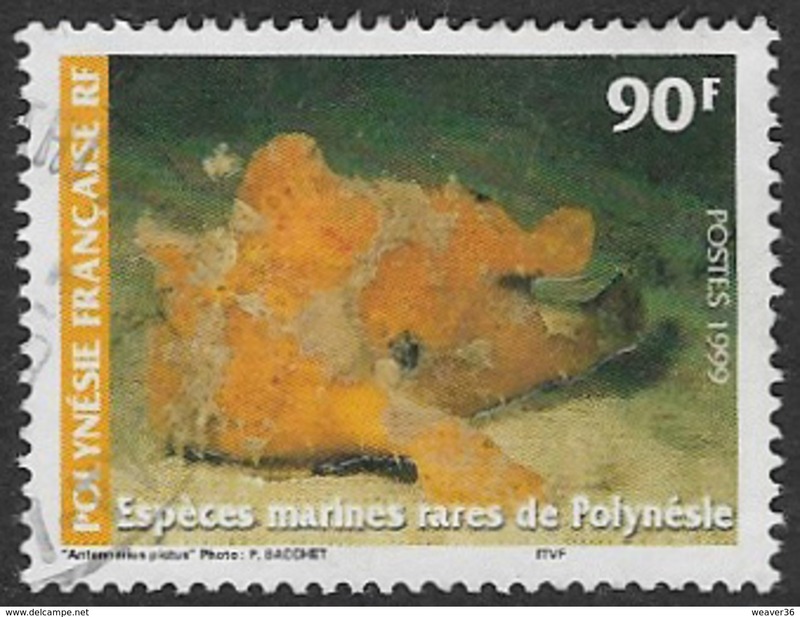 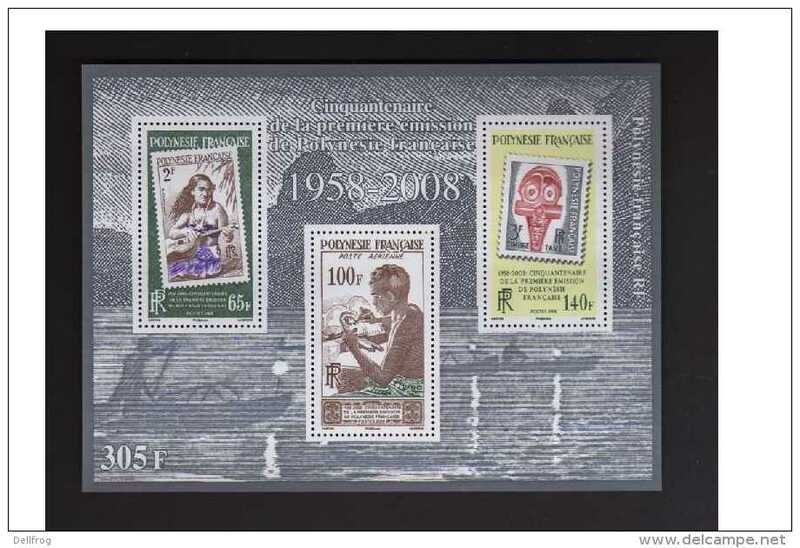 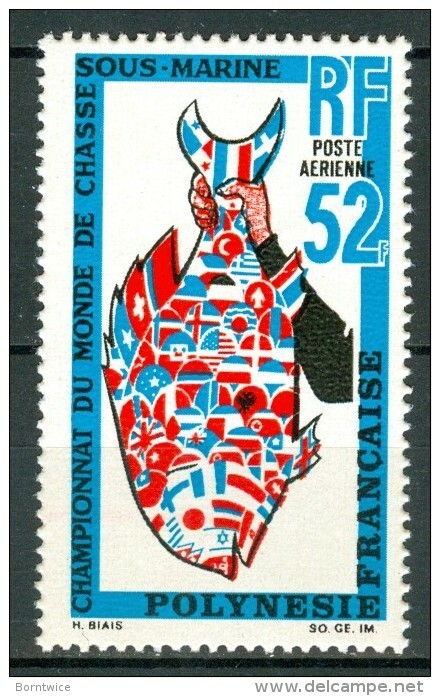 FRENCH POLYNESIA 1969 World championship in the underwater fishing, Emblem 52F., XF MNH, MiNr 95, c.v. €55. 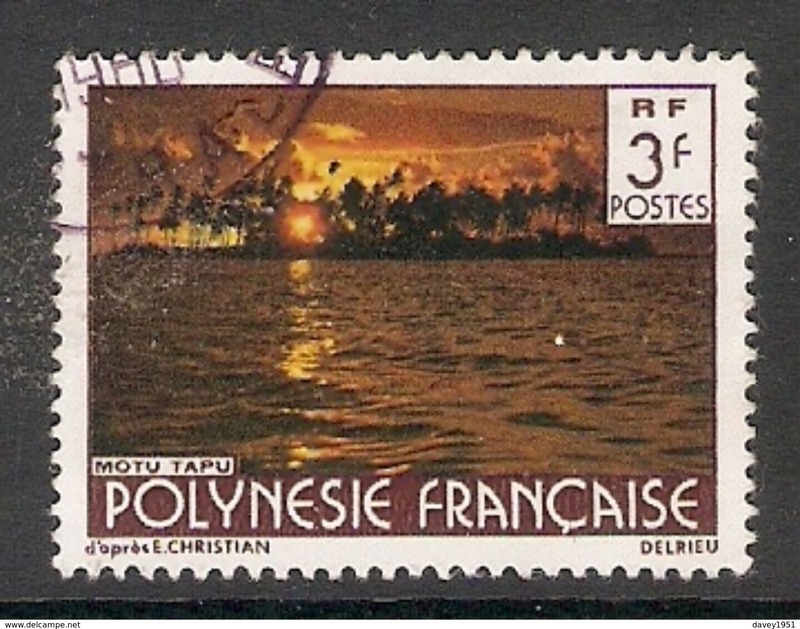 French Polynesia 2000 Mountains on Tahiti unmounted mint. 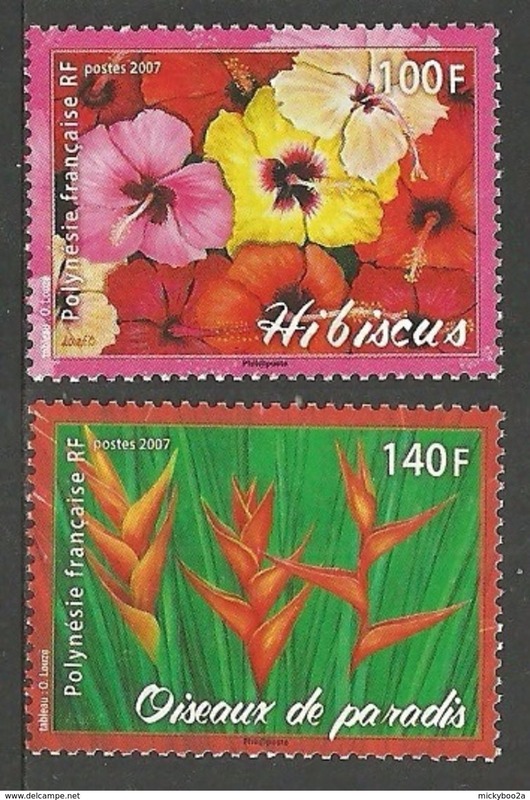 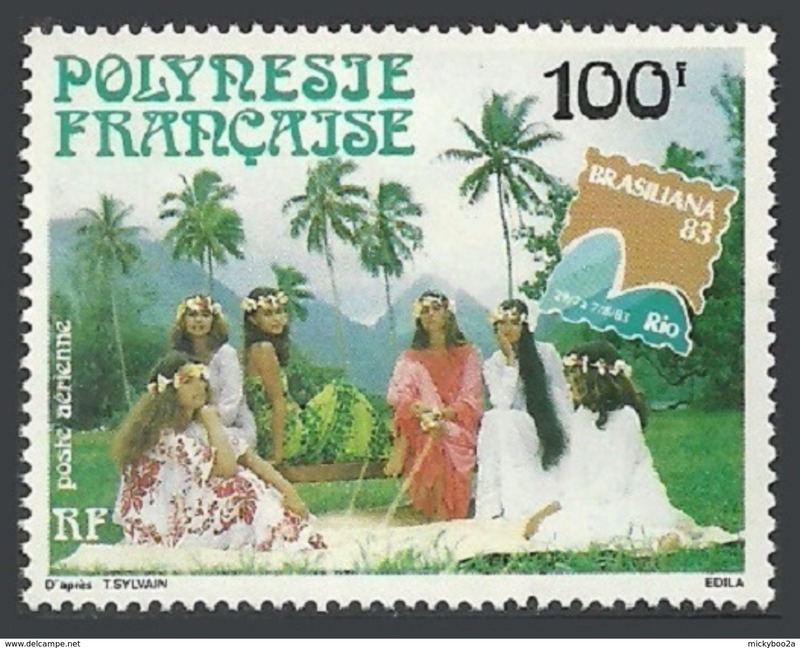 French Polynesia 1988 Olden Tahiti Gutter Pairs unmounted mint. 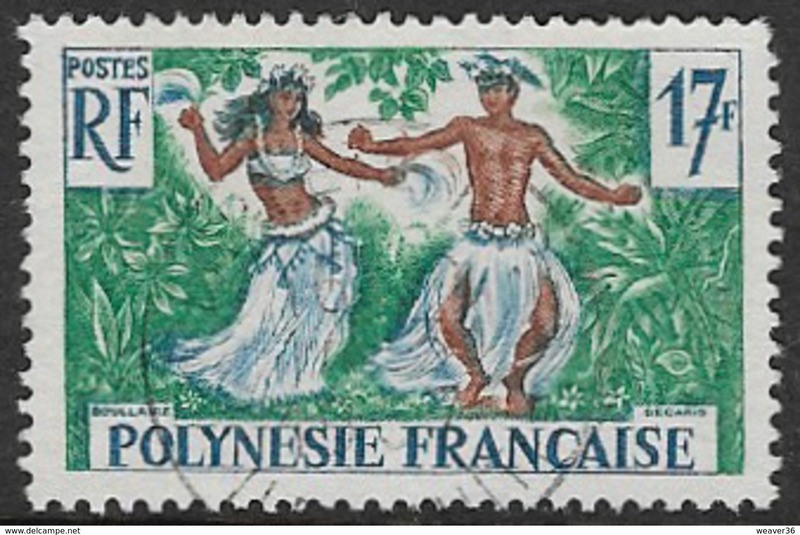 French Polynesia 1970 Pata top values unmounted mint. 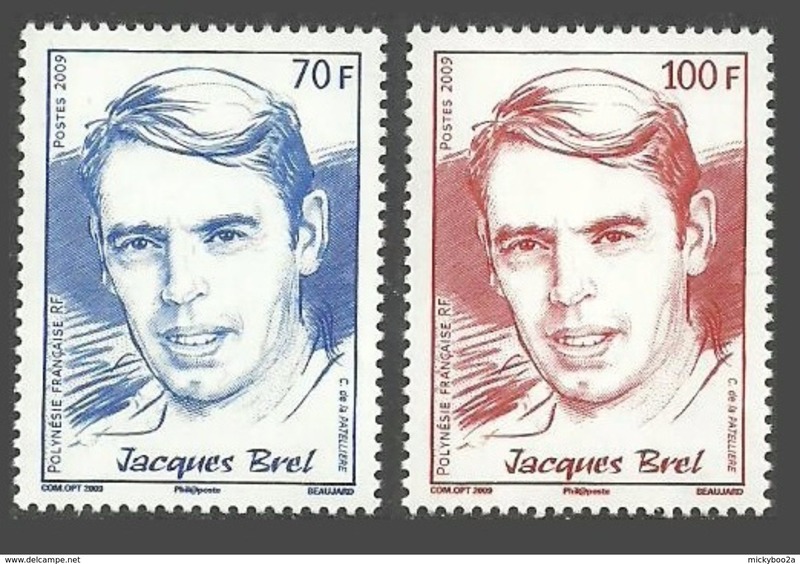 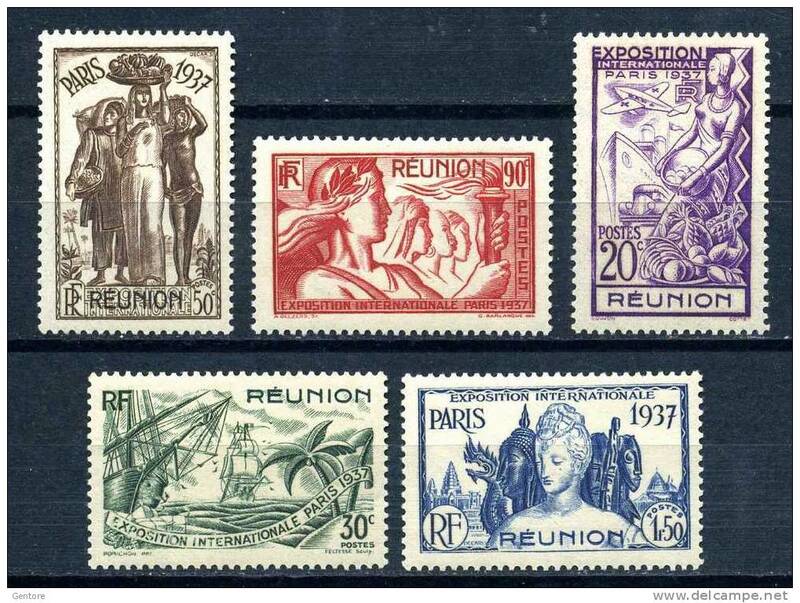 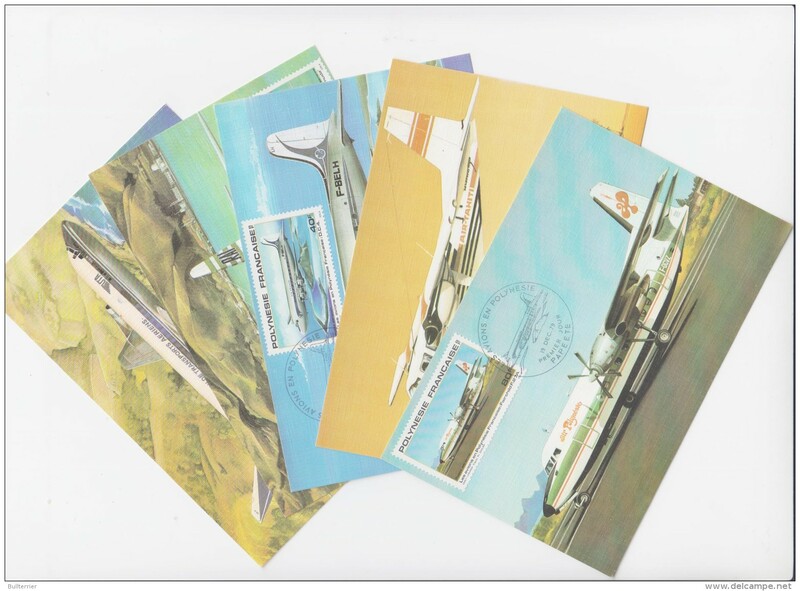 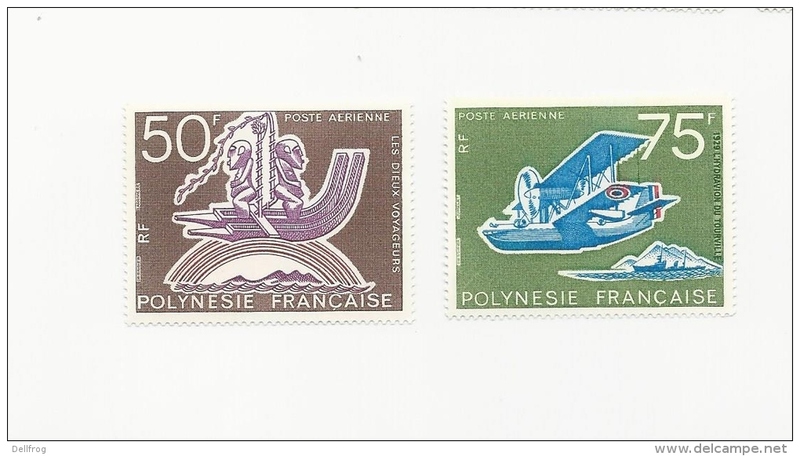 French Polynesia 1969 Buildings set unmounted mint. 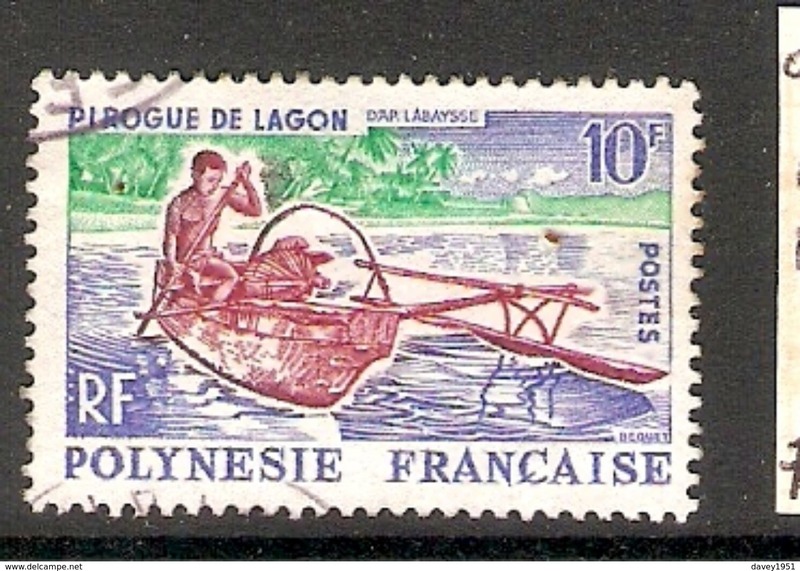 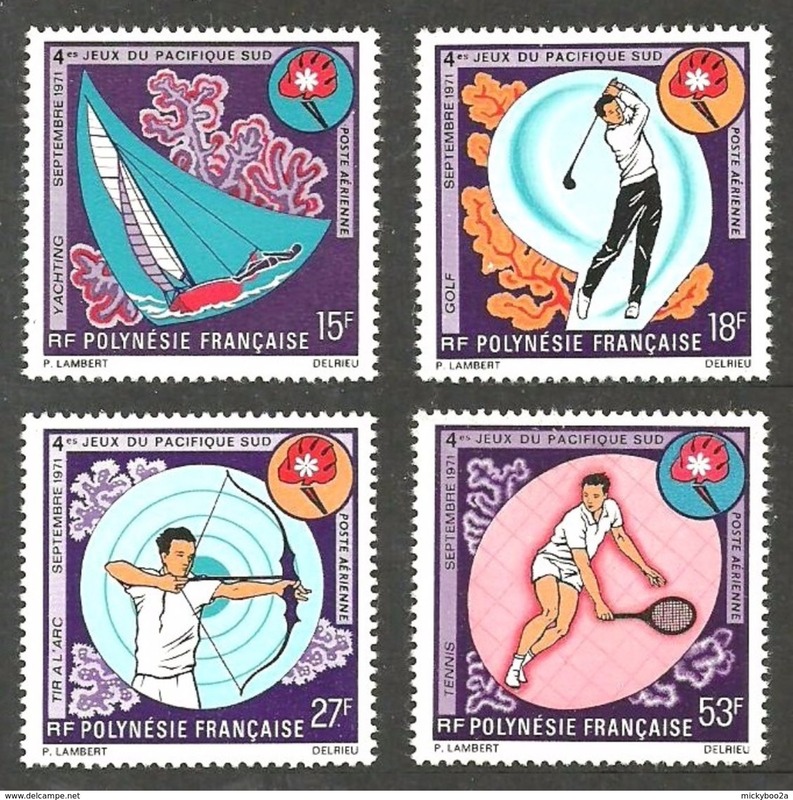 French Polynesia 1966 Games mint hinged. 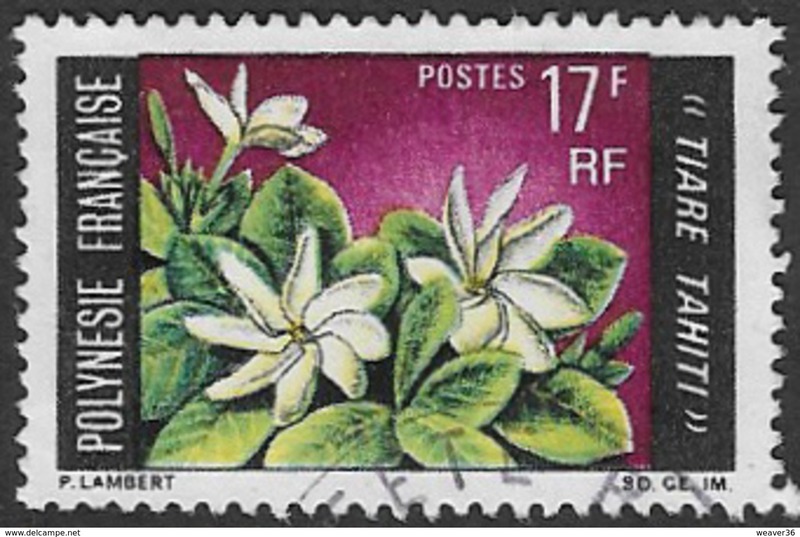 French Polynesia 1962 25fr Hibiscus Flower unmounted mint. 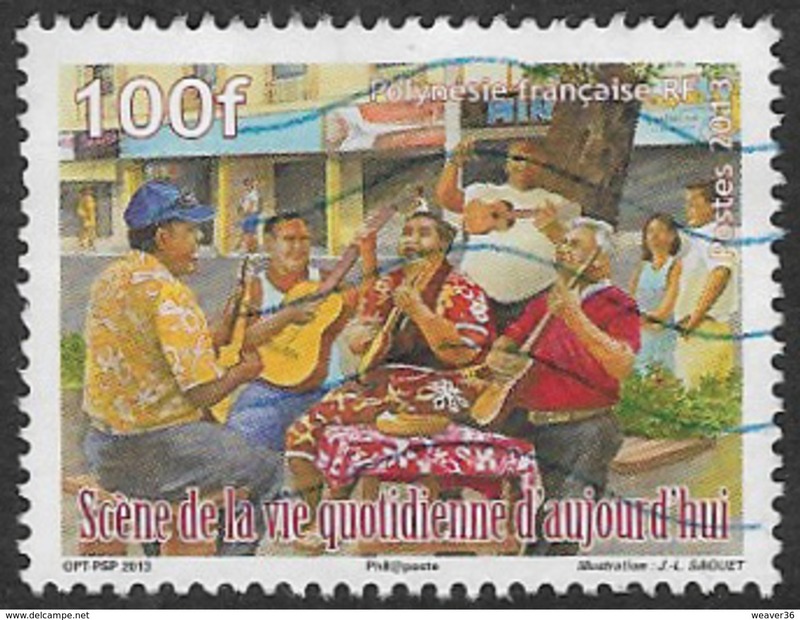 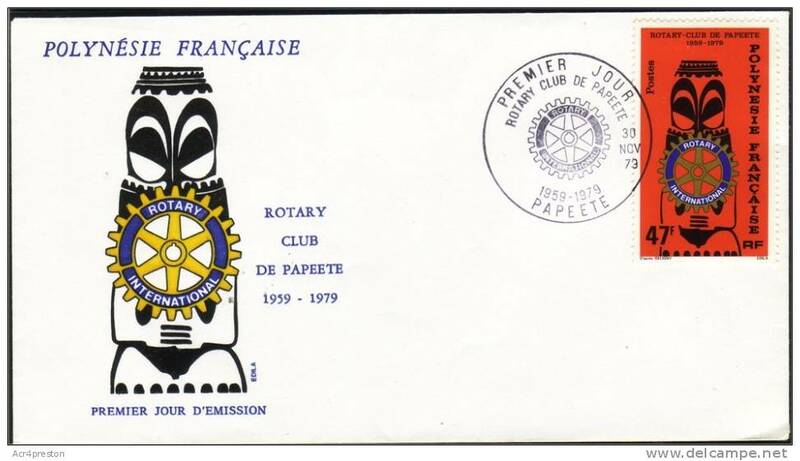 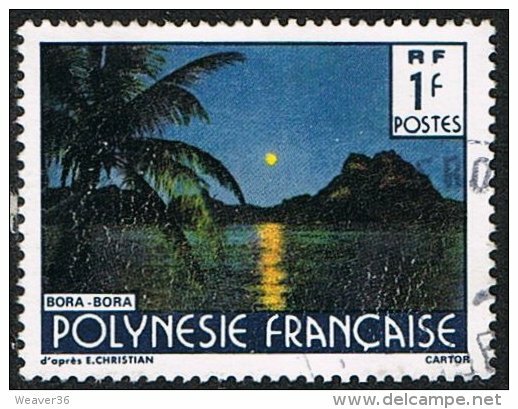 French Polynesia 1984 Postage Due first day cover. 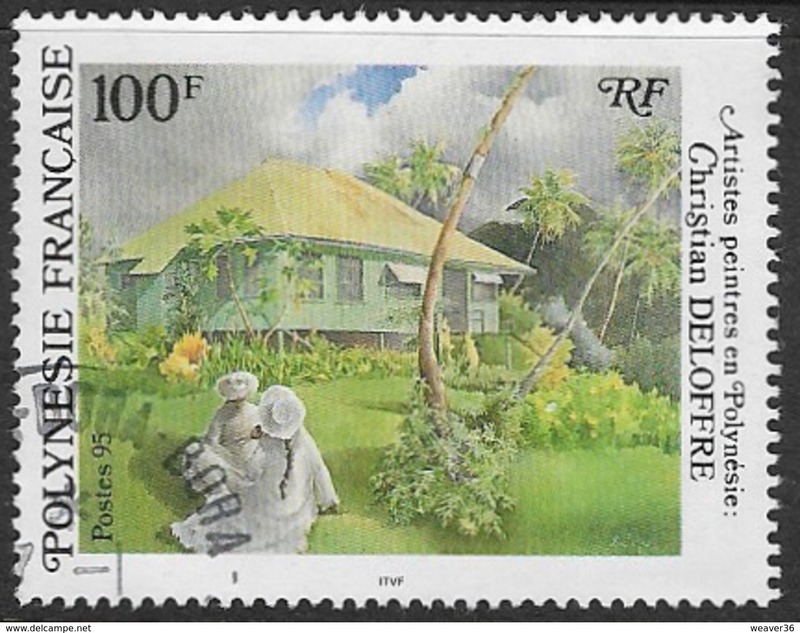 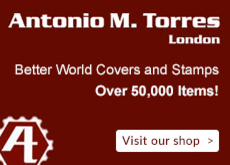 There are 50178 items which correspond to your search on Delcampe International.